and other reliable Christian resources. God confirms His promise to those that love Him, keep His word, and call upon His name. We offer resources that promote trust in His promise. 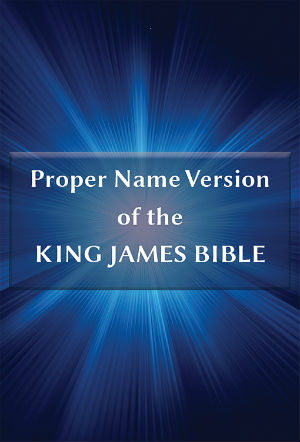 The name of God is restored in the reliable Authorized King James Version, which is now the easier to read and understand with updated English words. Original cross-references and concordance index are added benefits that make this Bible easy to navigate and study. 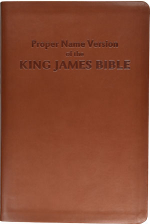 The Proper Name Version of the King James Bible revives the language of the Authorized King James Version, in which the Word of God has been preserved. The text is made more readable by updating thousands of words into easier-to-understand modern English without alterations in sentence structure that might otherwise affect the meaning of the Scriptures. Importantly, it restores the power of the proper name of God, which was in the biblical texts before it was traditionally replaced by a title. His name is written as Yahweh and as its short form, Yah. Deluxe Print Edition Includes High Quality Leather-Like Binding, Gold Gilding, and Ribbon. 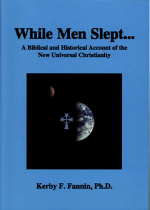 This paperback edition is an economical alternative to the Deluxe Cover edition of the Proper Name Version of the King James Bible. It is also printed on thin Bible paper, making it an easy-to-use size and weight. It will make a perfect gift or easily lends itself to selection as an accurate pew Bible, which also preserves the name of God in an easy-to-understand format. Easy-to-use cross-references are the key to effective study of this Bible. High Quality Paperback Print Edition Includes 300 gsm Satin-Like Coated Cover and Sewn Binding. This is the Apple e-Book edition, which features high quality navigating capabilities, including hyperlinked cross-references adding ease to in-depth study that helps the Bible to explain itself. Easy to Navigate. Available for Download in iBooks from the Apple iTunes Store on Your Mac or iOS Device. This is the Android App edition, which features high quality navigating capabilities, including hyperlinked cross-references adding ease to in-depth study that helps the Bible to explain itself. This is the Apple iOS App edition, which features high quality navigating capabilities, including hyperlinked cross-references adding ease to in-depth study that helps the Bible to explain itself. While Men Slept. . . This book provides a biblically and historically documented account of the progression of Christian theology as it moved away from a belief in objective truth and toward a belief in subjective truth. As such, it is moving the world toward a belief in Universalism. This second edition book is in paperback format. It is thoroughly documented, containing extensive footnotes and a large bibliography. Our Mission is to help people throughout the world discern and share which god is God and to grow in the knowledge and saving power of His name through Bibles, books, and other media. We are an independent publisher and are not affiliated with any particular denomination. We also offer publishing services to assist other groups and individuals that have similar goals. Please contact us for further information about our services. Copyright ©2019 Name Publishers LLC. All rights reserved. Titles are given to persons to identify a position, which often may be held by many different people. There is confusion over the Name of God. Since the translation of the Hebrew Old Testament into the Greek Septuagint during the third and second centuries B. C., a title has been traditionally used in place of His name. Consequently, many have taught that we no longer need to know His name. However, the Word of God itself tells us to call upon Him through His name and to praise Him by His name. 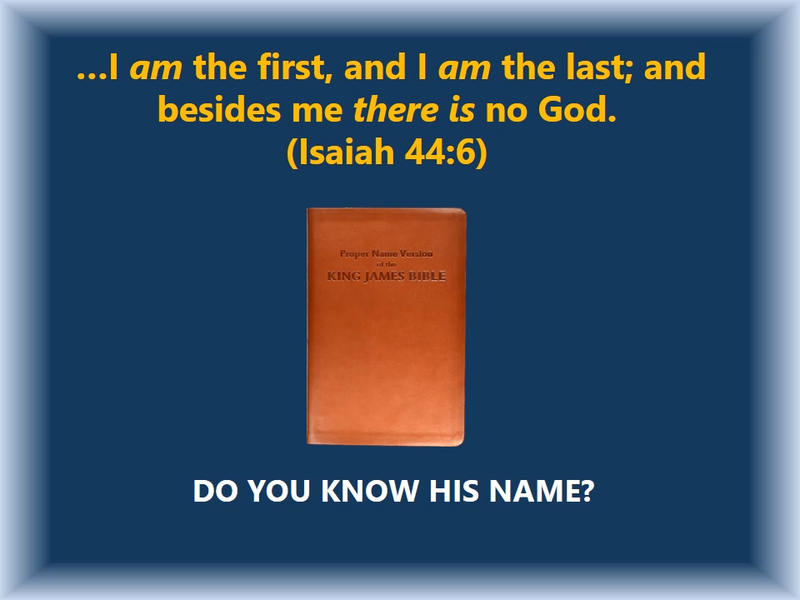 The term, “Proper Name,” as used in the Proper Name Version of the King James Bible, denotes the use of a proper noun, rather than a common noun, for the name of God. 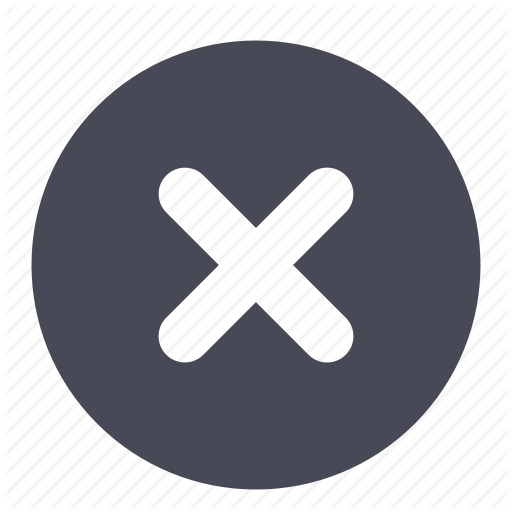 A proper noun, which is also called a proper name, is a noun that designates a particular person, place, or thing and is usually not preceded by an article, such as “the.” A common noun, however, does not identify a specific individual and is often preceded by an article. It refers to any or all of a group or class. There is often confusion over the difference between titles and names. The Hebrew word “Adonay” adny) and the Greek word “Kurios” are titles that are frequently translated into English as “Lord.” These commonly used titles are used to indicate position or status of one as having power over others. While these titles are often used in the Bible in reference to Yahweh, they are also used for anyone that is believed to occupy the position or have the status which the title describes. Therefore, the title “Lord” is also used to reference persons having authority over others, as well as any other god, such as Baal, or other idol or image perceived as having power over others. Although “El” is a title that ascribes the power of Yahweh, it is also recorded as the name of the supreme god in Ugarit, a coastal city of northern Syria. The Ugaritic texts (1600-1200 B. C.) record El as the chief god of the local pantheon of gods, which included Baal, Anat, Asherah, and Yamm (see Victor H. Matthews, Judges and Ruth: The New Cambridge Bible Commentary, Cambridge, U. K.: Cambridge University Press, 2004, p. 79). Yahweh also used a prophet named Gad to speak to David, the King of Israel (see 2 Samuel 24:11). I have waited for your salvation, O Yahweh. He uses the word, “overcome,” twice. First, he says that a “troop,” as in an army, shall overcome Gad. However, he says Gad “shall overcome at the last.” Interestingly, the Hebrew word for “overcome” is (guwd), which is pronounced as “goode.” Whether or not this is the basis for the English title, “God,” we can only speculate. Yah is the essence of the name of the living God. By His name, Yahweh, He has spoken to us. By His name, Yahshua, He has revealed Himself as our Savior. (Yahshua means Yah is salvation.). He is still speaking to us through His word. 17 Sanctify them through your truth: your word is truth. 18 As you have sent me into the world, even so have I also sent them into the world. However, we need spiritual ears to "hear" His word. 12 Now we have received, not the spirit of the world, but the spirit which is of God; that we might know the things that are freely given to us by God. His people "hear" His word because they know Him and know His voice. 25 Yahshua answered them, I told you, and you believed not: the works that I do in my Father’s name, they bear witness of me. 26 But you believe not, because you are not of my sheep, as I said to you. He says they shall know Him by His name.